Coming from the Edition v. J. Hoffman, Stuttgart. We scan all our collection. 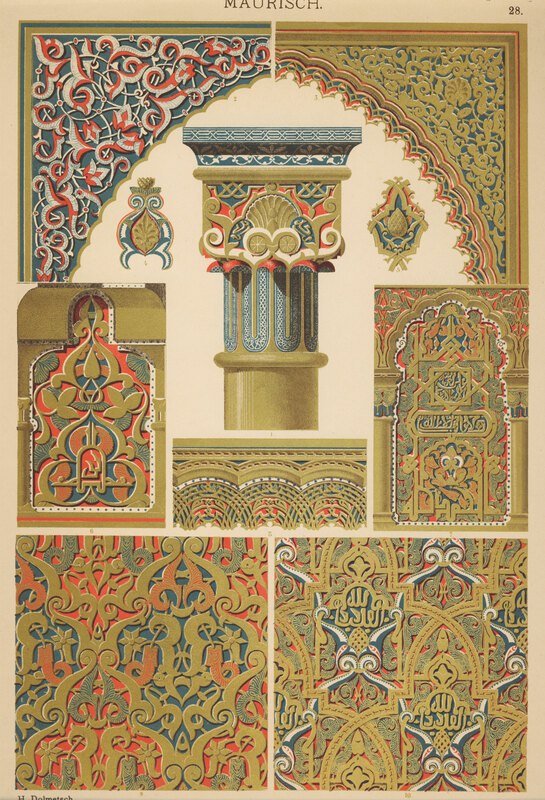 Here is the Moorish part.